Ordering a property inspection is usually a step completed by the potential buyer in the home-buying process. However, a seller can also order a pre-listing home inspection before ever putting the home on the market. After learning more about these benefits, you’ll understand why it’s a good idea to have an inspection before listing your home. A pre-listing home inspection provides the same information as a buyer’s home inspection report, including defects or deferred maintenance issues with plumbing, electrical features, the roof, and other systems. The primary differences between these two reports are when they are ordered and who ordered them. 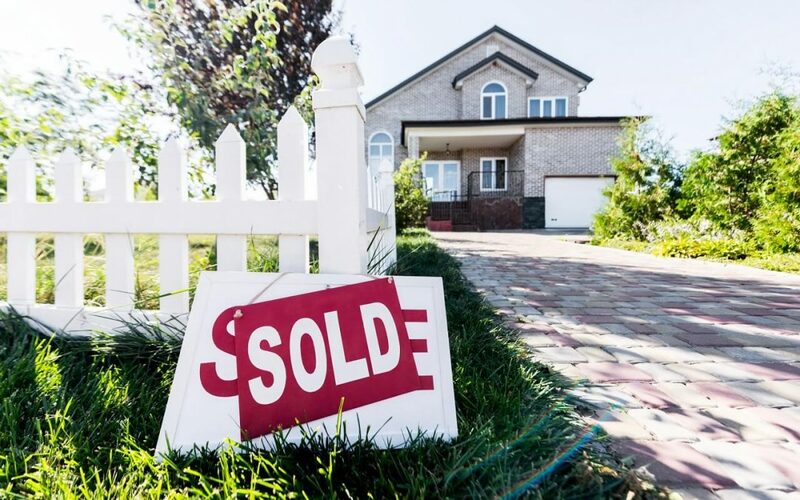 When you are preparing to list your home for sale, you should know the condition of the property that you are offering to buyers. This knowledge will give you a few important advantages when selling your home. Most sellers have a limited budget available to get their home ready for the market. You may use the funds you’ve allocated before listing the home, so it’s important to use the money strategically. Consider that buyers may use their own property inspection report to negotiate for repairs with a seller before closing. Without an inspection before listing the home for sale, surprise repairs discovered by the buyer can create a stressful situation. Along with deciding which repair issues to address before showing your home, you also get to decide how to handle any repairs. A buyer, for example, will typically require repairs to be completed by licensed contractors. However, you may be able to complete some repair work on your own to save money or you’ll have time to shop around for the best estimate. It’s unlikely you’ll have a pre-listing home inspection that is completely free of repair issues. The good news is that most buyers don’t expect a previously lived-in home to be perfect. However, they do want the property to be free of major issues. If you order an inspection before listing the home for sale, you can address concerns before the buyer orders an inspection. You can request another inspection after you have made updates and repairs, and then present your own clean inspection report to a potential buyer to increase trust. When a buyer orders the first property inspection, it can draw out the sales process. It takes time for a buyer to request the inspection, review the inspection report, and then for the seller to complete any of the requests made in negotiations. By ordering the inspection and addressing major issues beforehand, you are taking steps to move toward closing with fewer delays. While it is more common for a buyer to request a property inspection during the real estate purchase process, you can see that there are benefits when to order a pre-listing home inspection first. The inspection report provides multiple benefits that can help you and the buyer enjoy a smoother transaction. Master Home Inspections provides pre-listing home inspections to Southwest Virginia. Contact us to schedule your appointment.